Hullam Hostel is closed for the winter. We are reopening in 26 March, 2020. Should you have any request, we are still available via info@balatonhostel.hu or by the +36 87 463 089 number. Hope to see you sometime in the next season! 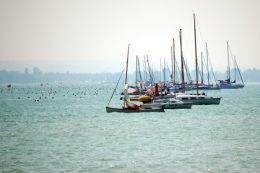 Hullám Hostel is in Révfülöp, located on Lake Balaton's north shore. The only lake in Europe which can be seen by the naked eye from the moon.. 165 km on the right side from Budapest (so half hour drive if u have a local chauffe.. get your kicks on Route 71).. Right in the middle of it all .. the water that is.. the town life with all consumer conveniences. Whatever u want.. with beach views newly renovated to create a fresh and unique atmosphere for guests. Bike roads of different levels take you all around the lake, the nearby Káli Basin and National Park is a real paradise for bikers with its wonderful surrounding and rare fauna!!! We give you a bike, cycle map with forest-paths and help to plan the best trip for you. Our sailing boats take you all over the lake and to the many historical sites. Our garden is ideal for games (table-football, ping-pong, etc. ), parties, cookouts and or for general lazy relaxation. 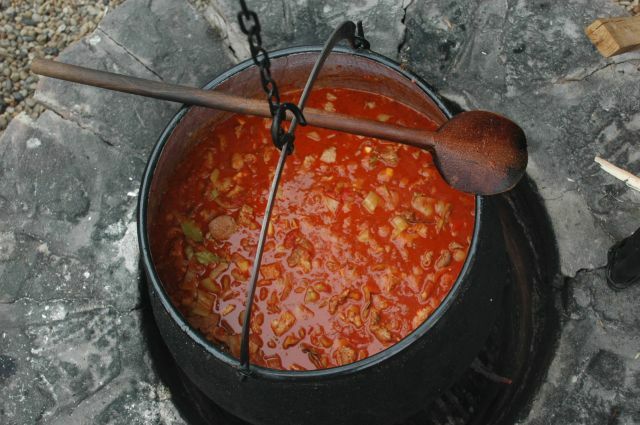 Address: 8253 Hungary Révfülöp- Balaton, Füredi út 6. How to find our hostel? Here is a Map that navigates you to Hullam Hostel. And what concert is coming next....? You can make reservation to our hostel without paying any deposit. Please fill in the form below. We'll send the confirmation of your reservation to your email address within 24 hours. Fields marked with * are all required.